Is a Working Student Position Right for You? Have you ever thought about becoming a working student? Becoming a working student has many advantages, but it’s not for everyone. Here are some of the potential benefits to taking on a working student position. Many riders seek out working student positions in order to help them prepare for their careers. 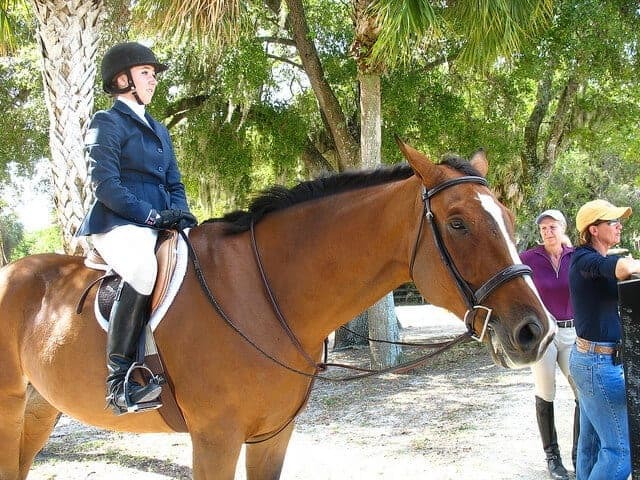 A working student position can give you the skills and knowledge that you’ll need to become a professional rider, work as a trainer, or even manage a barn. Most working students have aspirations of becoming top riders, and by immersing themselves in the horse world for a few years, they establish a strong foundation for their careers. 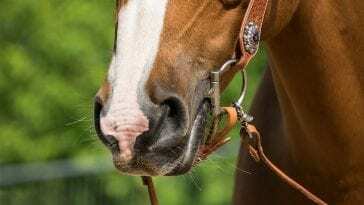 When you work as a riding student, you frequently have access to some top-quality horses that you might not otherwise have the opportunity to ride. Additionally, most working student positions involve working in exchange for weekly lessons with a top trainer. Your years as a working student provide you with the chance to significantly advance your riding skills. In some instances, you may even be able to gain competition experience, too. 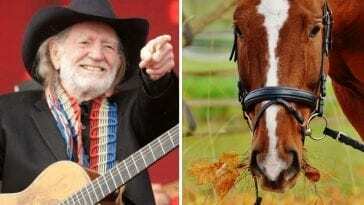 As a working student, you will rub elbows with some of the equestrian industry’s top professionals. These connections can prove invaluable as you move into your own career. 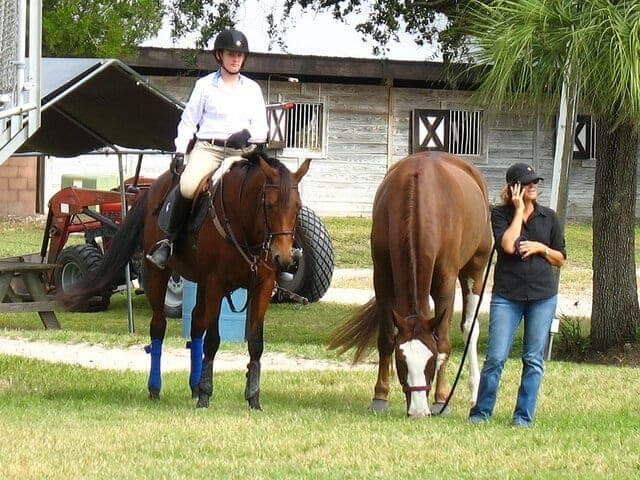 Becoming a working student often provides riders with their first step into the world of professional riding and competition, and if you work under a quality trainer, you’re likely to meet other professionals who may play instrumental roles in your career. 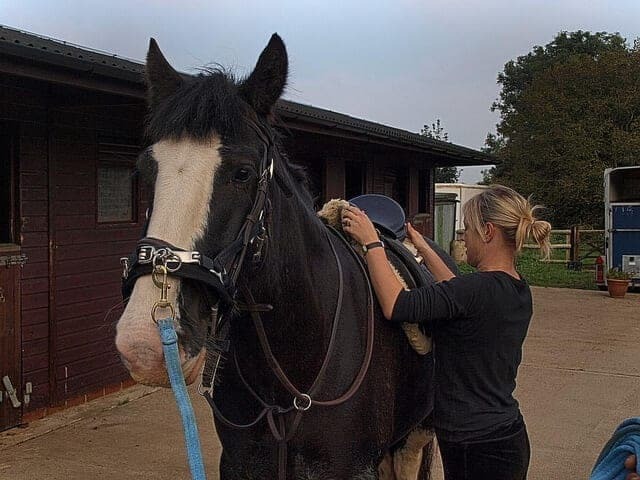 Perhaps most importantly of all, becoming a working student gives you a good hard look at what some careers in the equine industry will be like. 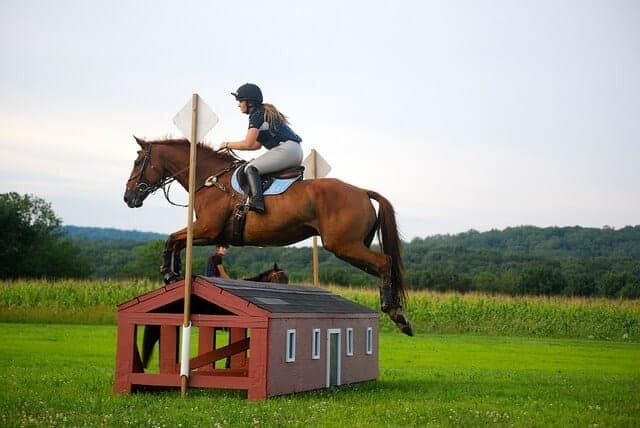 Becoming a top rider appears glamorous from the outside, but when you’re doing the work as a student, you will see the ins and outs of riding that others will not. 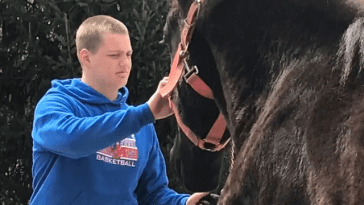 As a working student, you’ll have a chance to put yourself to the test to see if you truly are cut out for a life in the competition ring, or if a more reserved career as a barn manager or instructor might be more satisfying. If you want to become a working student, then do your best to build your resume and experience before you ever apply for a position. Be sure that you have plenty of people who are willing to act as references, and try to find a position with a trainer you look up to and respect. 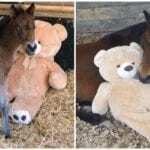 Foal Rejected By His Mother Found Comfort In A Teddy Bear; 3 Years Later, They Reunite!